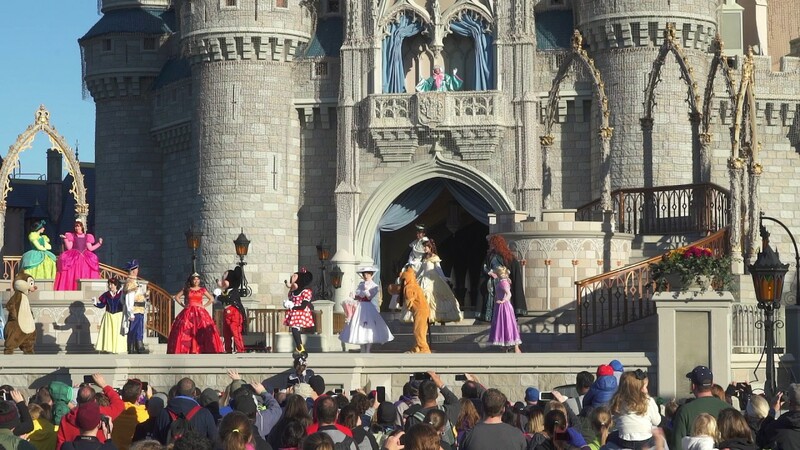 Mar 11, 2016 in "Magic Kingdom"
The Magic Kingdom will be adding additional entertainment over the next few weeks as part of the busy Spring Break and Easter periods. Mr and Mrs Easter Bunny will be appearing in the Town Square Courtyard from March 14 to March 27 2016, 9am to 6pm. The Tomorrowland DJ Dance Party will extended operating hours from March 20 to April 2 - midday to 11pm. 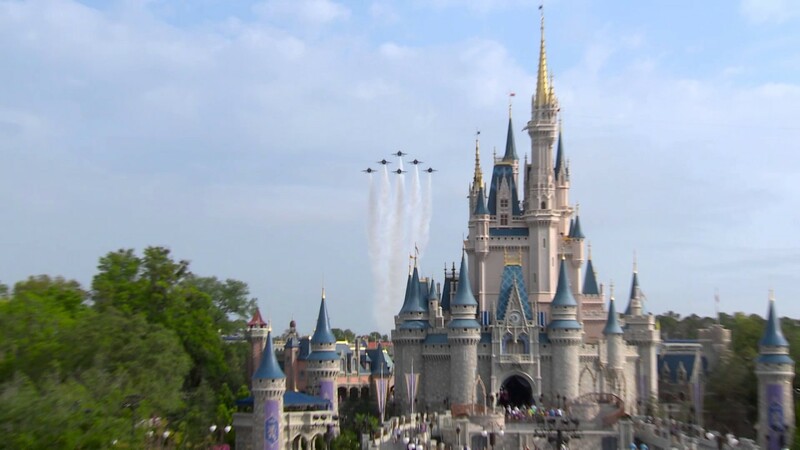 Disney Festival of Fantasy Parade will perform twice daily at 12pm and 3pm. The Azalea Trail Maids will take part in an Easter pre-parade before Festival of Fantasy Parade on March 26 and 27, and will meet and greet around Town Square on March 27 2016. 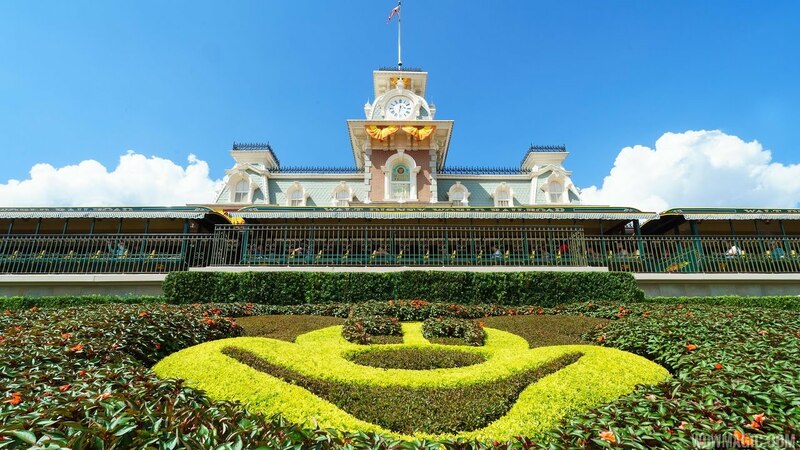 As second Main Street Electrical Parade has been added from March 28 to March 31 at midnight.